Hello my lovelies! After a very long and stressful week, I finally managed to get some rest (read 12 hours of sleep) and I feel human again. The weather is still pretty cold, so nothing much has changed there. Hopefully it gets a little better next week so I can finally go running again. I haven't had time for nails this week, but I'm finally able to show you what I've been working on lately. Over the last year or two, I've received a few stampers from the Born Pretty Store. Some of them I've used, some have been lying in my drawers doing nothing. I finally decided to test them all out and do a review and comparison for you. I really hope some of you find this useful as these are all affordable stampers and are accessible to everyone due to the free international shipping. Let's get started! 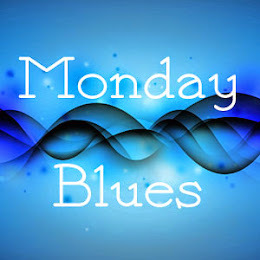 Let me mention that this is gonna be a long post, full of pictures and explanations, so get a cup of coffee or tea if you are interested in reading it. 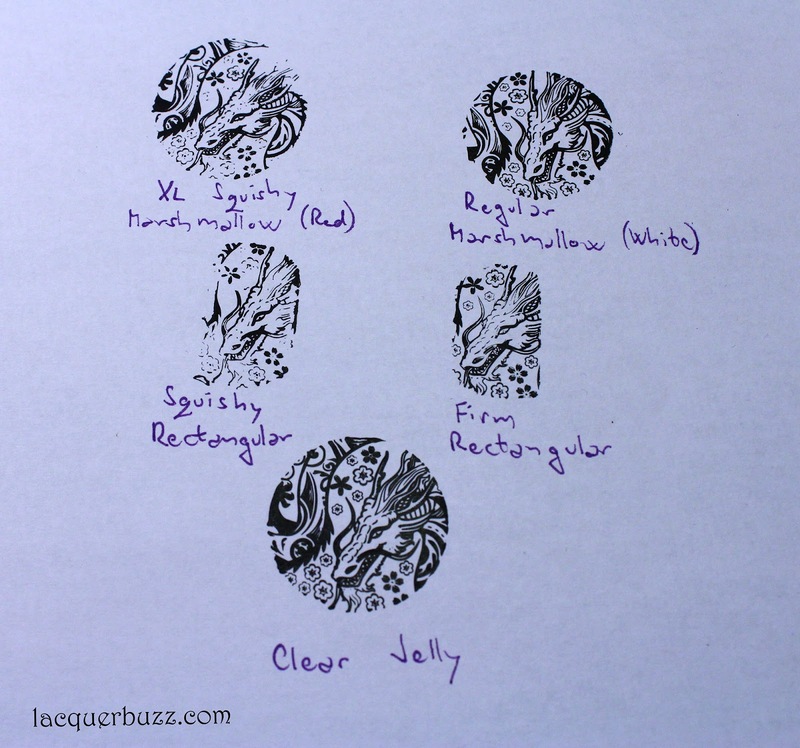 I currently have 5 Born Pretty Store stampers of all shapes and sizes, the newest one being the famous clear jelly stamper. These stampers all need priming before usage because some of them don't work at all before that. 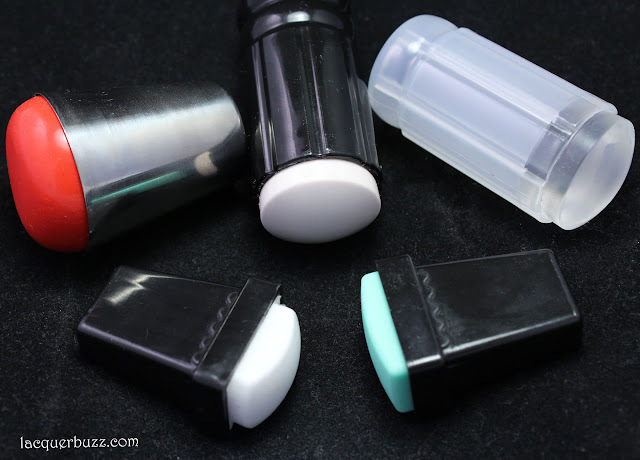 I prime my stampers using an eraser, but you can also use a nail file. I never use acetone on my silicone stampers because it ruins them. I clean them with a lint roller or sticky tape. Each stamper comes with a scraper but I tend not to use them because most of them aren't that great. I prefer the credit card type scrapers because they are firmer. That being said, let me show you the comparison swatches I've done to see what we are talking about. Here I used an image from plate FUN 1, which is a very good quality plate. The image is about 2.2 x 1.6 cm in size. 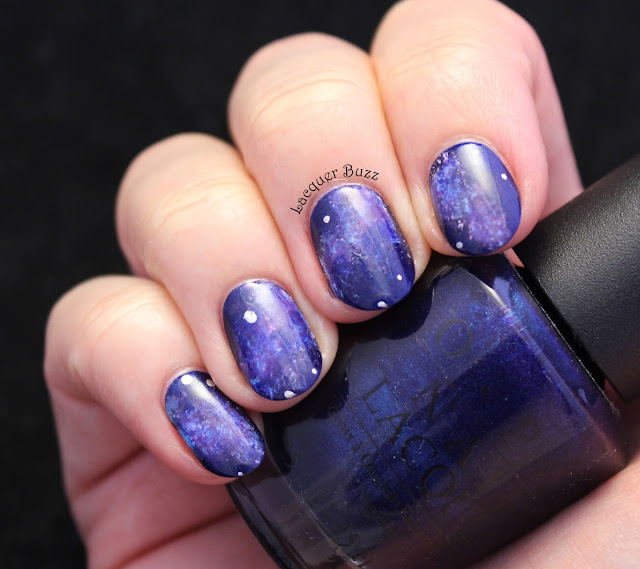 I used this black stamping polish for all the swatches. The names of the stampers are all written under the swatches. Next I used a plate that has a continuous image on it, to show just how large an image each stamper creates. I used plate Suki 07 from MoYou London. Now let's discuss each stamper in the order I received them. 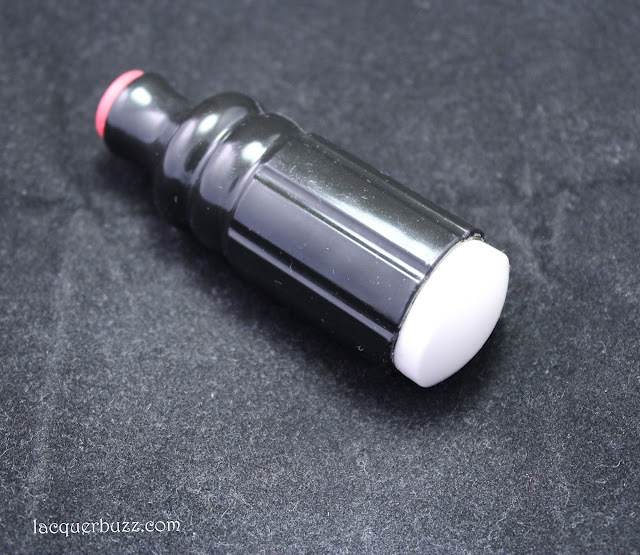 The first large marshmallow squishy stamper that came out was the white one in a black holder. There are many versions of this stamper on various online shops. My first one came from Ebay and the Born Pretty one I received afterwards, so I was able to compare them. The Ebay one was extremely sticky and very soft, to the point that it picked up every single piece of dirt or lint, not to mention that it sometimes stuck to the nail or to the plate, coming out of the holder. This one is very slightly sticky and a lot firmer, but still squishy enough to be perfect for curved nails. The diameter of the stamping head is about 2.7 cm. Because it's firmer, it doesn't enlarge the image when you stamp it, so the stamped image has a diameter of about 2.6 cm. As you can see in the photos, this stamper picks up perfectly and stamps clear and crisp lines. You can find it here in a set with two different scrapers or you can also purchase different colors of refill heads but I'm not sure if they stamp the same as the white one. Next up we have a couple of rectangular stampers. This is the squishy white one that has about the same consistency as the one above. This one is a bit whiter but I'm not sure if it's because it's a different material or because the first one is older. The stamper head is about 2.7 x 1.7 cm in size and stamps an image of 2.6 x 1.6 cm. I didn't like how it picked up, even after priming. There were lots of issues, especially with the dragon image on the MoYou London plate. 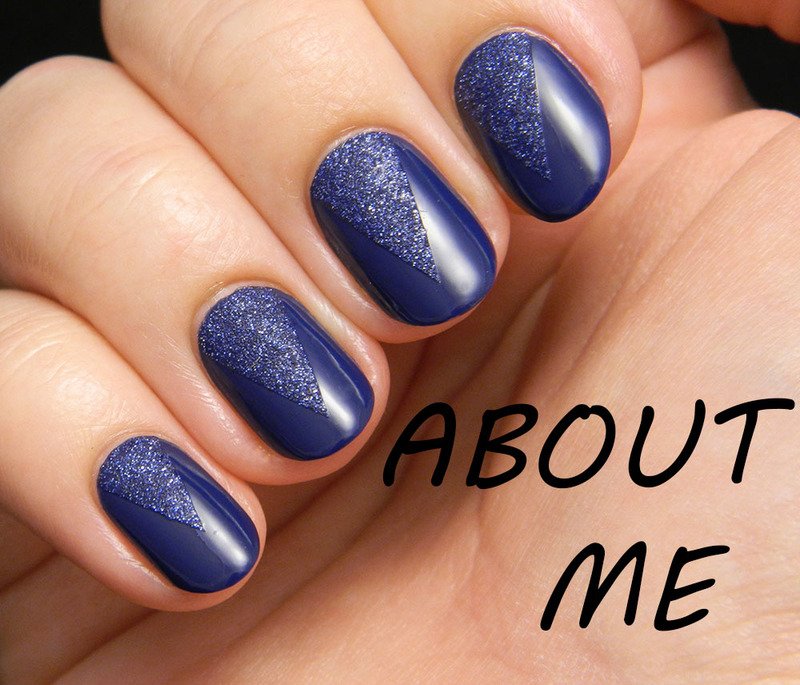 This stamper is only suitable for smaller nails as it's not that great for wider nail beds. If you wanna try it out you can find it here. This rectangular stamper is the firm version of the one above. It is exactly the same size, but is made out of a firm green material that is even firmer than the Konad stamper. Because it's so firm, it doesn't yield such a large image, especially if you stamp on a flat surface. I only managed to stamp an image of 2.4 x 1.4 cm with it. It only needed a bit of priming and stamped ok, much better than its white cousin. Unfortunately, because of its firmness it is not suitable for curved nails. I can only see this used for very small and flat nails or for reverse stamping or stamping decals. You can find this one here. 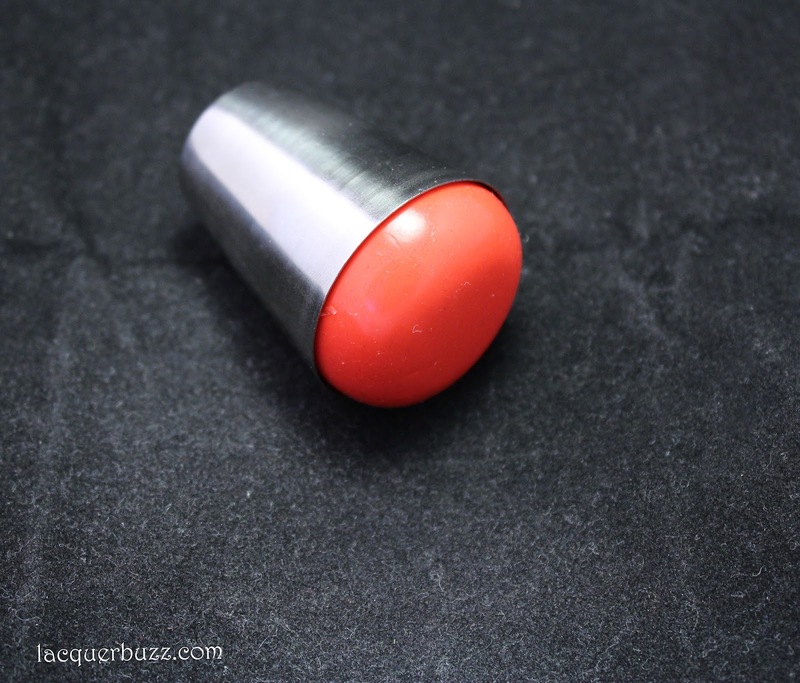 The red XL squishy stamper that comes in a silver metal holder was very intriguing to me when I first received it. I was very curious to try it out because it's extremely large (about 3.2 cm in diameter) and extremely squishy, but I ended up being disappointed by it. First off, it needed lots of priming because it was shiny and a bit sticky, but even so it doesn't pick up the image perfectly. The lines aren't that crisp and there are a few mistakes in each of my swatches. Secondly, the stamper head doesn't sit very well in the holder. It is shaped like a cone, with a 4 cm diameter at the bottom and only 3.2 cm at the top. 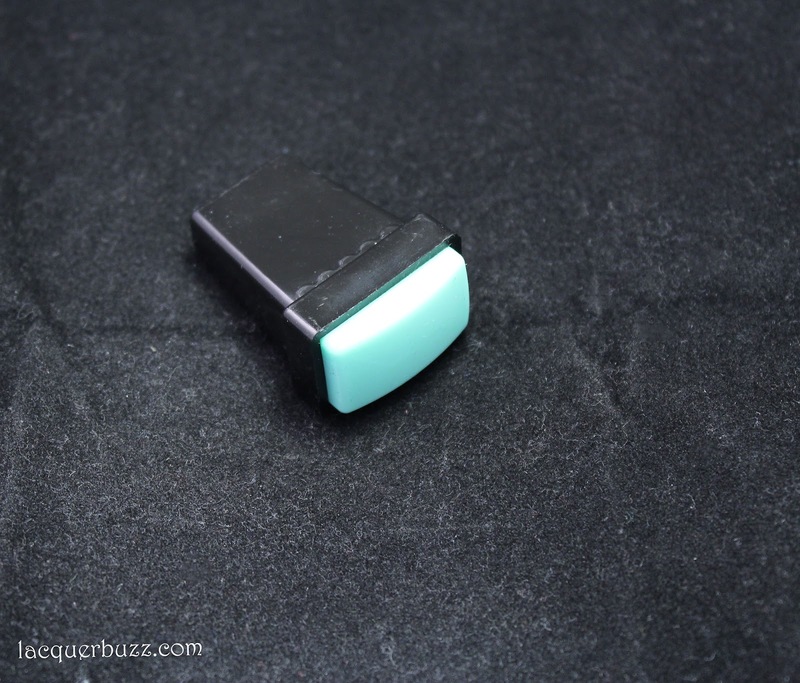 The very soft material makes it move around in the holder every time you stamp with it, so you need to use a light hand if you don't want it to sink in and ruin your design. That is why I only managed to stamp an image of about 2,9 cm in diameter using it. All in all, this stamper wasn't suitable for me but maybe some of you will find it appropriate for their needs. You can check it out here. Finally, we have the hottest thing in stamping right now, namely the clear jelly stamper. 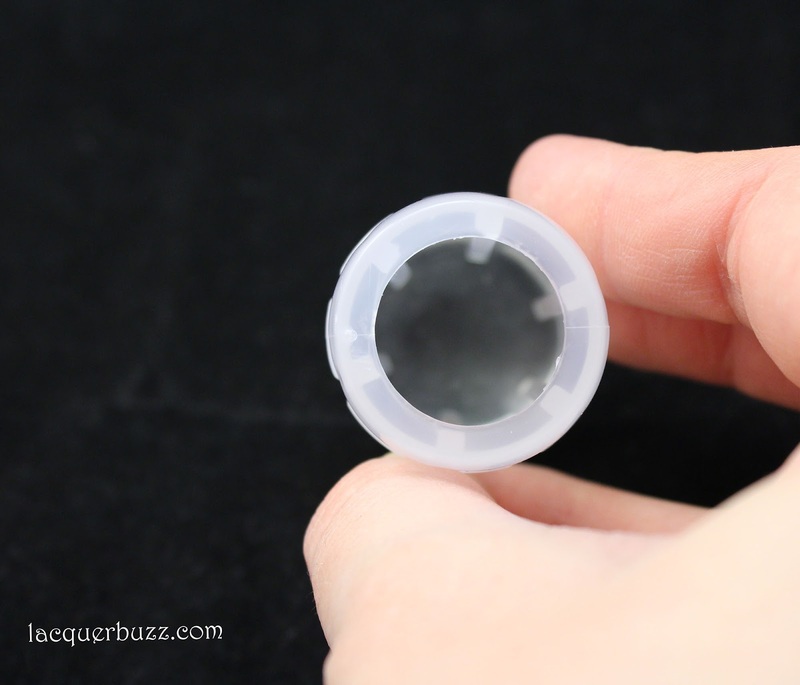 The head of this stamper is clear, which makes it easy to place your designs on the nail because you can see through the bottom of the holder, which is hollow. 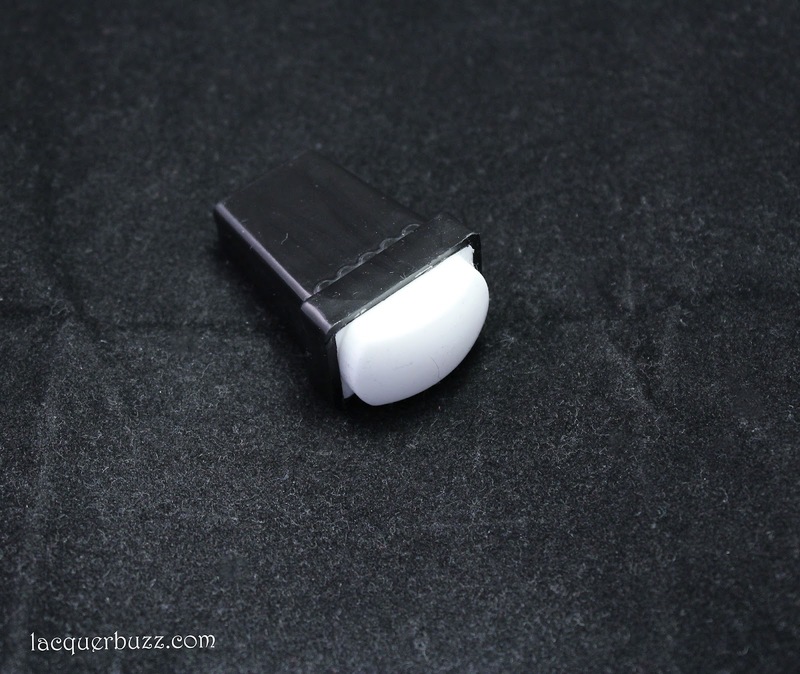 The fact that the holder is white and semi see-through helps with the light getting in, but the newer stamper (found here) has a completely transparent holder, which is even better. The stamper head is made of a very squishy material. It is the same size as the white marshmallow one (2.7 cm in diameter) but because it's squishier it picks up a larger image (2.9 cm in diameter compared to 2.6 cm). So you could say that this stamper picks up a larger image than it's actual size because it expands as you pick up the image. It needed priming because it didn't work at all at first, but after I primed it I didn't have any issues with it. It works like a charm. You can find it here and I encourage you to try it out because you won't regret it. 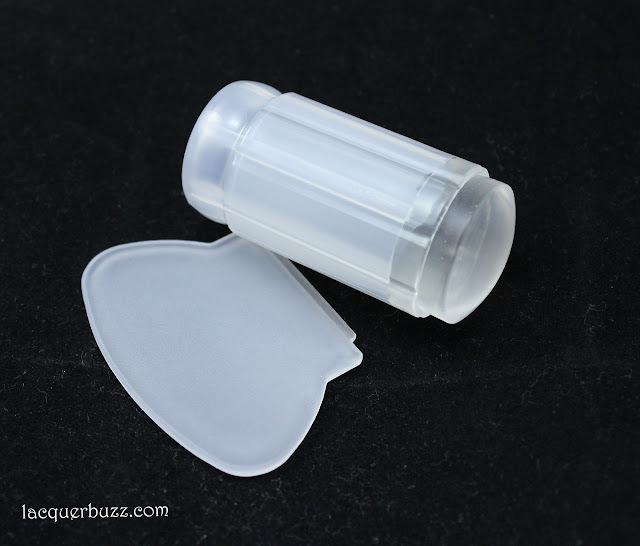 As a conclusion, these stampers can all be used, depending on your skill and needs. However, I find that the white marshmallow one and the clear jelly one are winners. I would recommend these two, with the clear jelly stamper being the best from my point of view. 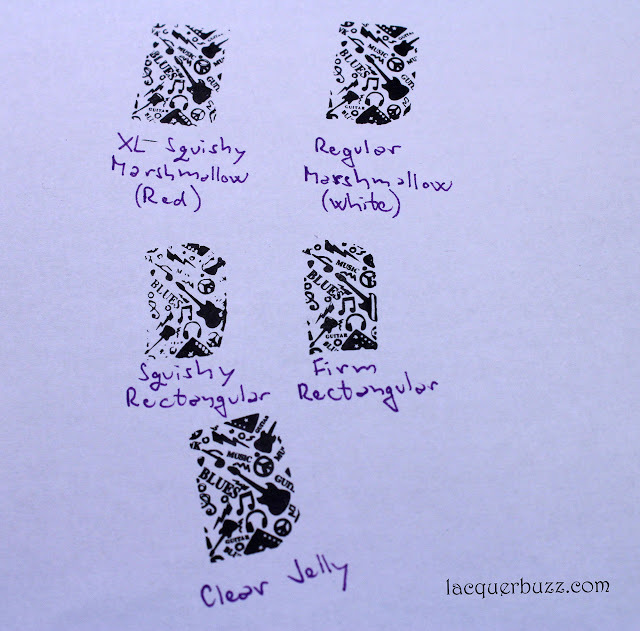 The white marshmallow stamper is also great, with the disadvantage that it's not clear. 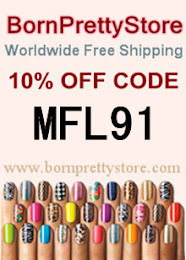 Don't forget that you can use code MFL91 at checkout to get 10% your Born Pretty Store order. Thank you for reading and have a great weekend!